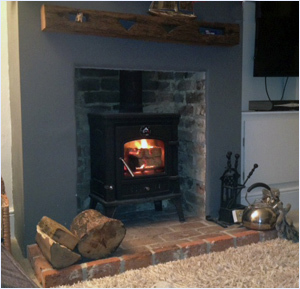 West Sussex Woodburners is owned and run by HETAS qualified fitter and experienced builder, Peter Whitmore. 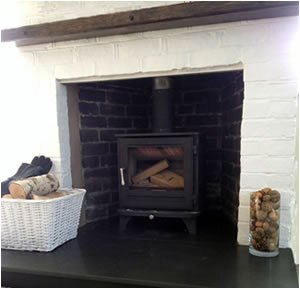 We are fireplace, woodburner and chimney experts. Our service is based in Chichester, West Sussex. We have completed installation work both locally, in areas such as Grayshott, Bognor Regis, Hayling Island, and throughout Sussex. All our building work is completed to a very high standard and we see every job as an advert for our services. 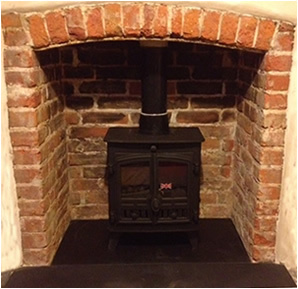 We are pleased to advise you on both choosing and fitting your woodburner or fire. As a fully qualified builder Peter Whitmore Jones has a hands-on approach and always trys to exceed his clients expectations.